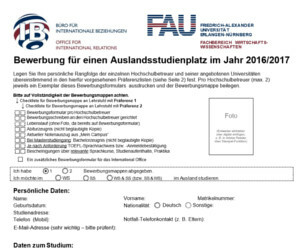 Your home university has to send an official nomination letter or email to us. 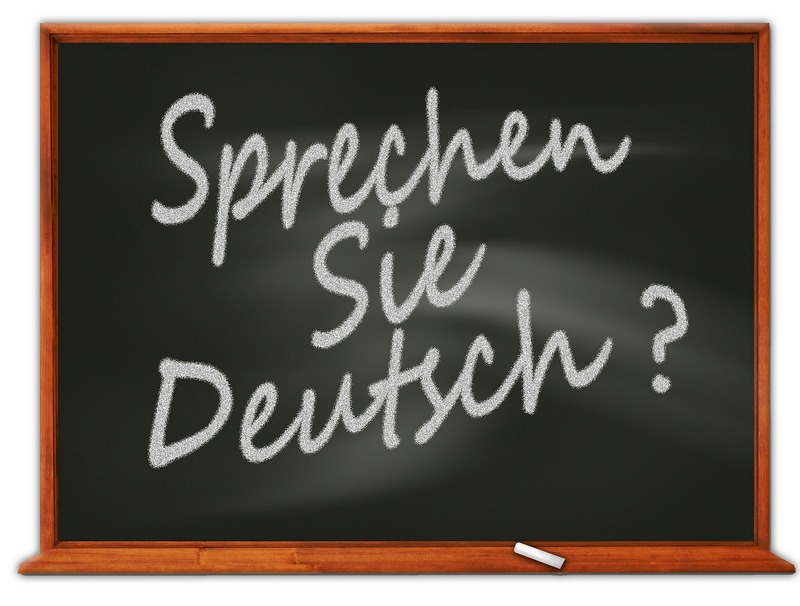 You must have sufficient command of the German language (A2 or better in CEFR) to be able to follow the lectures and to ensure a succesful social and cultural integration. 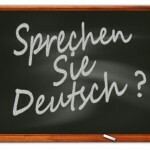 In Germany the independance and self-maturity of the student is at a very high level, so it requires communication skills in German for all aspects of daily life inside and outside the University.